"Visit Cuba now - before it changes forever!" It's a familiar refrain, and it seems like the travel pundits have been saying it for years. 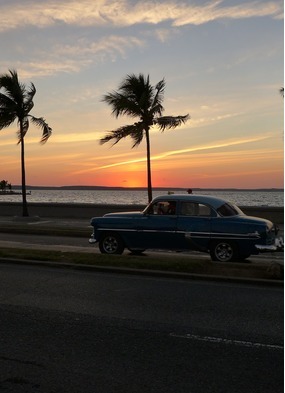 In reality change has been slow to materialise in Cuba, and the island's vibrant culture and unique timewarp atmosphere remain largely unsullied by outside influence. 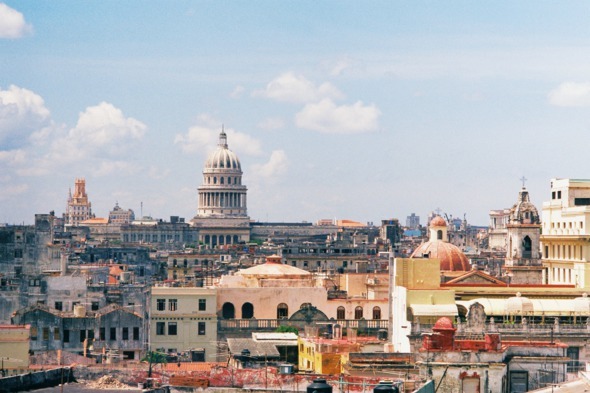 Demand for accommodation is currently at unprecedented levels, due to the loosening of restrictions on Americans travelling to Cuba. While Cuba is a big country, its hotel infrastructure is struggling to cope with this influx, particularly at the luxury end of the market. 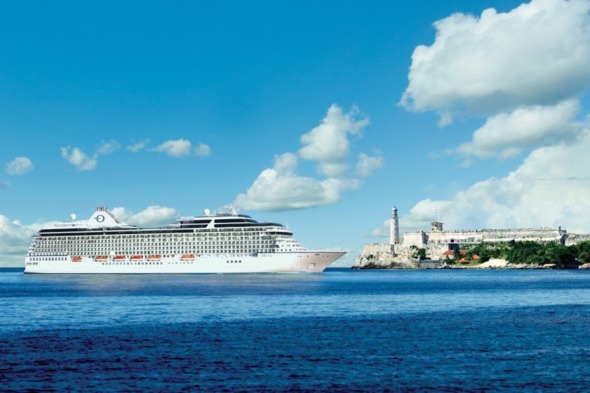 Unless you're willing to rough it in a two star hotel, or risk being bumped from your accommodation due to overbooking, then the only way you can guarantee quality accommodation on a holiday to Cuba at the moment is by travelling on a cruise ship. The quality of cuisine in Cuba has improved dramatically in recent years. Restrictions on private businesses have been relaxed, and there has been an explosion in the number of paladares, small privately owned restaurants serving food of a quality that was simply unheard of in Cuba a decade ago. Nevertheless, the food in most Cuban hotels still leaves a lot to be desired, and outside of the major cities there is still relatively little variety. While we would heartily encourage all visitors to sample the innovative cuisine being offered up at the paladares, it's great to have the option of returning to your ship for lunch or dinner whenever you want to, especially in more remote areas where good restaurants can be hard to find. 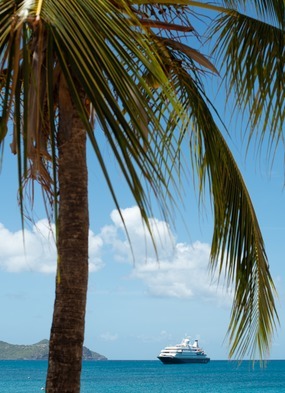 Cuba is a big island, measuring some 800 miles from east to west. 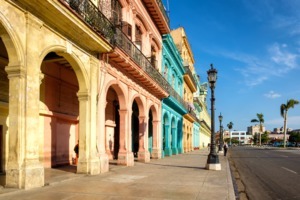 Unless you're willing to restrict your stay to a small region, an overland tour will involve long drives and internal flights on Cuban airlines with notoriously unreliable timetables. 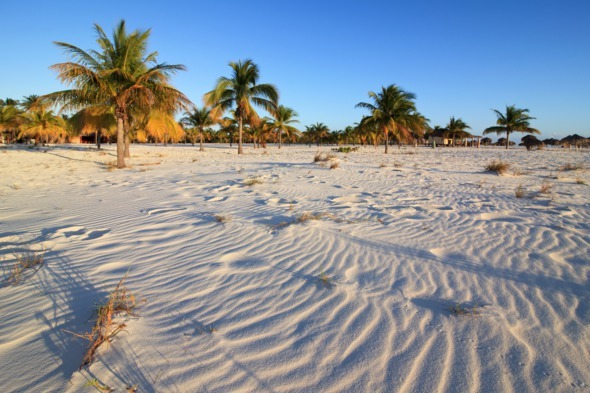 This is especially true if you want to visit Cuba's outlying cays and islands, where some of the country's most beautiful beaches and best diving spots can be found. 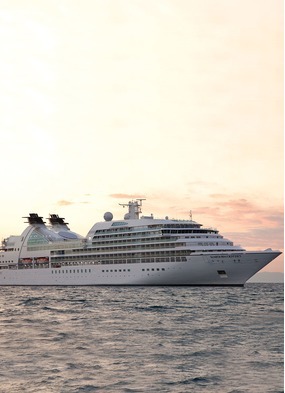 A cruise allows you to see more of the country than you would be able to comfortably manage travelling overland, and it also gives you the opportunity to get off the beaten track and see parts of the country that few other tourists visit. 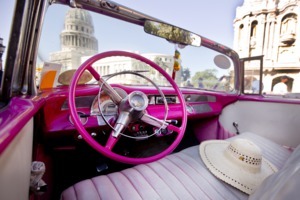 Although relations may have thawed between the US and Cuba, strict rules remain in place for American companies operating in Cuba, which means that many cruise lines are still not licensed to visit Cuban ports. 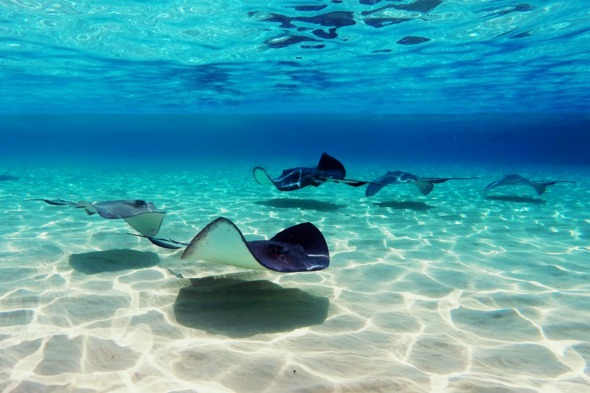 While this may be disappointing for regular cruisers, who'd like to experience the island on board their favourite ship or cruise line, it could also be seen as an opportunity to try something different. 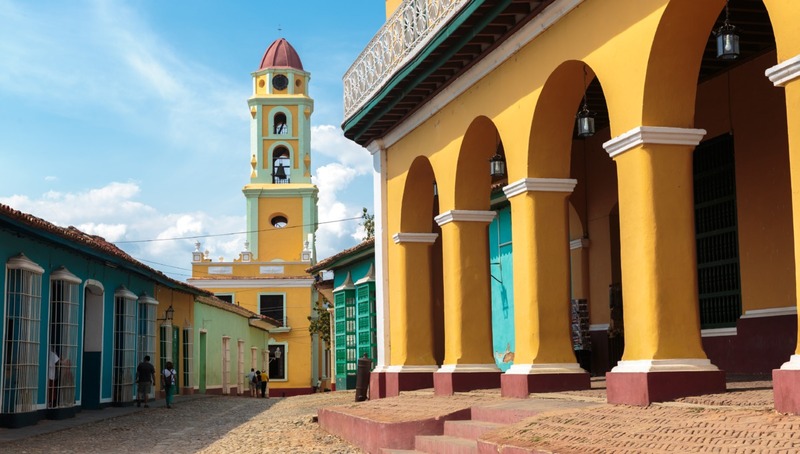 Regent Seven Seas and Oceania have recently announced their first cruises visiting Cuba, while Silversea's revamped Silver Cloud pays a visit next October. 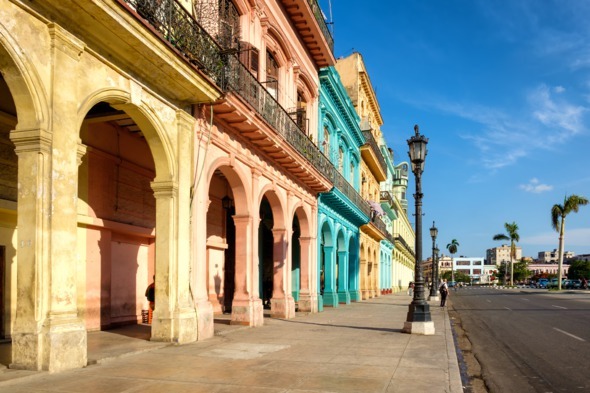 Cuba's fascinating history and flamboyant culture make for a great combination with a more laid back, classically Caribbean beach destination, and a cruise allows you to enjoy a twin or multi-centre holiday in the Caribbean without the hassle of inter-island flights. Instead of hopping from island to island, you'll be on board a floating luxury hotel where you only have to unpack once. 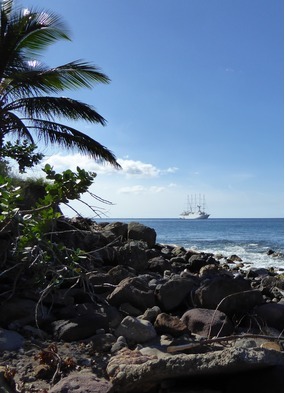 Star Clippers' itineraries between Havana and Cienfuegos via the Cayman Islands are particularly appealing.